“Cured” of “HIV” — or not really cured? “experts question whether this so-called cure is real, and whether high doses of potentially toxic drugs should be administered before an HIV diagnosis can be confirmed”. Non-experts would find no trouble in stating that “potentially toxic drugs” should definitely not be administered to a baby whose probability of testing “HIV-positive” was about 1 in 4 or 5, according to the official statistics — “babies have a 20 to 25 percent chance of becoming infected with their mother’s HIV”. “In the short term, these drugs carry the risk of liver inflammation, allergic reactions, and bone marrow suppression, which can predispose the patient to other infections . . . . They also may have long-term toxicities, but there is little data on the long-term effects of taking these drugs early in life”. The little data available, however, suffices to be sure that there is long-term harm. Antiretroviral drugs are known to damage mitochondria, and damage to mitochondria is irreversible, so this baby has lifelong damage to the energy centers of all its cells. How much disability this will produce remains unknown, admittedly; but for 18 months this newborn baby received “instead of a standard dose of nevirapine, . . . three antiretroviral drugs — AZT, 3TC and a double dose of nevirapine”. The decision-making physician was not charged with failure to get proper parental informed consent, rather the Establishment closed ranks: the doctor “had the patient’s interests at heart, and . . . she had the right to deviate from standard of care”. Yes; but also, the road to hell is paved with good intentions, perhaps especially the good intentions of ignorant people. Fauci, the director of the National Institute of Allergy and Infectious Disease, ventured that “it’s fortunate that they made the right call”. He also said, “This was a gutsy call that turned out to be correct . . . . They made the right guess”. I prefer my doctors not to guess, and to leave it to me or my designated proxy to decide whether or not a gutsy call should be made. After all, a synonym for “gutsy call, right guess” would be “reckless but lucky”. Still, making the call achieved publicity for the doctors as among “Time magazine’s most influential people of 2013”. The continuing care received by the baby seems a bit questionable too, given that the presiding doctor does not know why “the baby’s mother stopped taking her to clinic appointments, bringing treatment to a halt”. Why doesn’t she know? Did she bother to ask? “Baby ‘cured’ of HIV: New details offer hope for other patients” (Karen Kaplan, Los Angeles Times, ScienceNow blog, 23 October 2013). The doctors’ original conference presentation had become an article in the New England Journal of Medicine: Persaud et al. (9 authors), “Absence of detectable HIV-1 viremia after treatment cessation in an infant”, DOI: 10.1056/NEJMoa1302976. The claim of “cure” no longer appears: “This case suggests that very early ART in infants may alter the establishment and long-term persistence of HIV-1 infection”. All the evidence of “HIV infection” had been based on laboratory tests, in face of the fact that no tests have been shown to be capable of definitively proving infection (Stanley H. Weiss & Elliot P. Cowan, “Laboratory detection of human retroviral infection”, chapter 8 in Gary P. Wormser (ed. 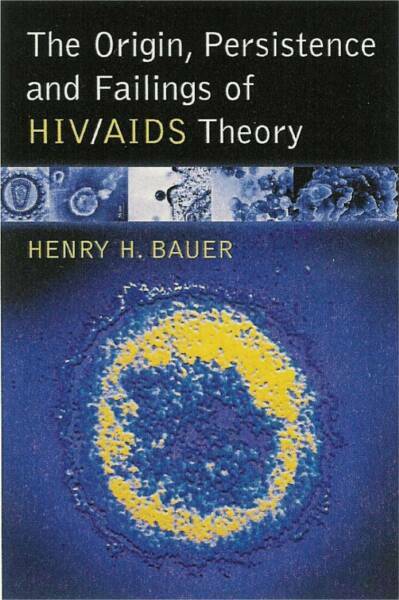 ), AIDS and Other Manifestations of HIV Infection, 4th ed., Academic Press, 2004). Nevertheless, the “standard of care” is to regard such tests as proving infection: “The current standard definition of HIV-1 infection in an infant requires the detection of HIV-1 nucleic acids in at least two separate clinical samples”, citing Panel on Antiretroviral Therapy and Medical Management of HIV-Infected Children. Guidelines for the use of anti-retroviral agents in pediatric HIV infection, AIDSinfo, 2012. Apparently unaware of all the caveats expressed months earlier, the recent L. A. Times story asserts, “New details about the first person to be cured of HIV through drug therapy alone offer hope that others who are born with the virus may be able to beat it back and avoid a lifetime of treatment. . . . The only other person considered functionally cured of HIV is . . . the ‘Berlin patient’ . . . [whose] cure was brought about by . . . a bone marrow transplant”. An earlier news story (ABCnews, 3 July), however, had suggested two other “cures” after bone-marrow transplant. Just as the October recycling of the March “news” story offers no new lessons, so this whole business offers no new lessons about HIV/AIDS beyond those I pointed to earlier (Lessons from the “baby cure”, 2013/03/10). 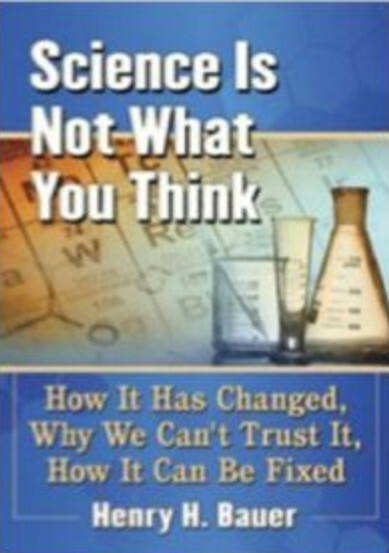 More generally, it is worth bearing in mind that the latest breakthroughs featured in the mass media are usually wrong in some way and almost always misleading: “Real science isn’t news”. Many facts show that HIV/AIDS theory is wrong. 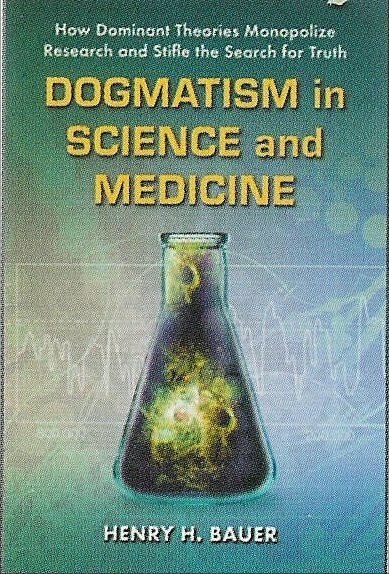 Several dozen books have discussed various reasons for not believing HIV/AIDS theory. I came to realize that HIV/AIDS theory is wrong when a sentence in Harvey Bialy’s book led me to collate the results of published “HIV” tests and to realize that what those tests detect is not an infectious nor a sexually transmitted thing. 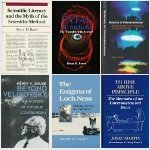 The publication of my book about that and comments about it and to this blog which I had then started made me learn a lot more, for example some blog posts show how mortality of “HIV+” people and “AIDS” patients further proves that “HIV” is not a killing agent and that “AIDS” is not a definite disease. HIV does not cause AIDS. The plain evidence about AIDS. The plain evidence about HIV. Damage done by HIV/AIDS theory and practice. Hindrances to making the case against HIV. How could such a massive blunder come about and persist? FAQs: Questions — sometimes rhetorical only — posed by adherents to HIV/AIDS theory. As I say in the document, “Additions and corrections are welcomed, indeed solicited” — by direct e-mail to hhbauer@vt.edu or as comments on the blog.